The Catholic Church’s historical influence on authoritarian regimes in Latin America has been decidedly controversial, particularly in regards to its interactions with youth. The Catholic Welfare Bureau (CWB) in Miami, now known as Catholic Charities, played an active role in “saving children from communism” during the early years of the Cuban revolution through the covert Operation Pedro Pan, which consisted of a mass exodus of young people who were transported to Miami from December 1960 to October 1962. Similarly, during Argentina’s Dirty War, members of the Catholic Church conspired with the brutal military dictatorship led by the military junta head, General Jorge Rafael Videla (1976-1981). In an act of what they called good faith, Church members took away the young children and babies of leftist prisoners and found them “more suitable” parents. On February 28, 2011, a televised trial began in Buenos Aires which has focused on the cases of at least 34 children who were born to mothers being held as prisoners or that had been killed. Charges against the defendants include: “taking, retaining and hiding minors and changing their identities”. Recent testimonies of these covert adoptions’ victims have further hinted at the involvement of the Catholic Church in collaborating with the brutal authoritarian regime in relation to the “stolen” babies. Many people are beginning to ask whether or not the Catholic Church acted ethically in an attempt to protect children from the extreme leftist policies of the past. During the Dirty War in Argentina (1976-1983), the military dictatorship carried out mass purges against political opponents of the regime. The government’s repressive actions, including torture and imprisonment, resulted in the disappearance of 30,000 Argentines, which left a large number of young babies and children unaccounted for. In cooperation with officials of the Catholic Church, President Videla coordinated 500 covert adoptions by who he deemed as more appropriate parents, which were usually military or police couples. 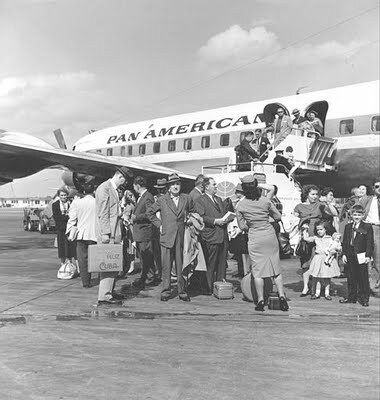 Over a decade earlier in Cuba, between December 1960 and October 1962, several anti-Castro Cuban dissidents worked with Father Bryan Walsh of the CWB in Miami to spirit away as many as 14,000 Cuban children to Miami as part of Operation Pedro Pan. The evacuation was implemented in response to the fear that children would be subjected to communist indoctrination by the newly established Castro regime. These irrational fears felt by a number of Cuban parents were made possible because of the widely influential use of propaganda instilled by the looming presence of the CIA on the island that coordinated efforts to arrange for the children to be sent to Florida. María de los Ángeles Torres, a professor at the University of Illinois in Chicago, is one of the many children (known as Pedro Pans) who were exiled to the U.S. during this period of covert warfare against Havana. She describes the CIA’s role in the operation in her book The Lost Apple: Operation Pedro Pan, Cuban Children in the U.S., and the Promise of a Better Future. She explains that the CIA operated a radio station known as “Radio Swan,” which effectively manipulated the notion of patria potestad, a “Roman legal concept regarding the authority to make decisions for children.” This notion of patria potestad introduced in Torres’ book, successfully convinced Cuban parents to send their children to the U.S. This type of CIA operation allowed for the U.S. Church, in conjunction with the Catholic Church, to play a major role in swaying well-intentioned parents to send their children to the mainland. On the other hand, the CWB has claimed it made every attempt to avoid making use of the propaganda and that these activities merely fulfilled the wishes of the children’s parents in sending them to the safe haven of Miami. COHA recently conducted an interview with Dr. Raúl Galván, a Pedro Pan and current production manager with Milwaukee Public Television. Dr. Galván was ten years old when taken from Havana and relocated to the U.S. where he lived with distant relatives. Before leaving the island, he distinctly remembers the rumors being circulated by the CIA throughout Havana. He recounts hearing the news that was spreading shortly before the Bay of Pigs Invasion in 1961 “of a flight which would leave the Havana Airport with only kids, and my parents packed my bags and rushed to the airport where there was a mad traffic jam amongst all those others who had heard the same rumors. It had indeed been only a rumor.” Such lies perpetrated by the CIA were with a similar motive after they proved to be extremely effective at terrifying a number of Cuban parents and convincing them to send their children away to a “safer” place. The justifications made by the local Catholic Church for its silent, yet critical roles in the cases of both Cuba and Argentina are strikingly similar. According to Adolfo Pérez Esquivel, a Nobel Prize-winning human rights advocate, officials in the Catholic Church in Argentina have “justified their support of the government, on national security concerns, and defended the taking of children as a way to ensure they were not ‘contaminated’ by leftist enemies of the military.” Moreover, Father Bryan Walsh, the mastermind behind Operation Pedro Pan, has rationalized his involvement by claiming it was simply a response “to the desire of Cuban parents to protect their children from Marxist-Leninist indoctrination after the experience of the literacy campaign in the summer of 1960 and the closing of Catholic and private schools in June of 1961.” Operation Pedro Pan and the stealing of babies during the Dirty War also both occurred during the heart of the Cold War era, when the Red Scare was at its peak and U.S-backed right-wing governments proliferated in Latin America. In the case of Cuba, it should be noted that the CIA still has not released some 1,500 documents addressing Operation Pedro Pan, and has been heavily criticized for this by many Pedro Pans living in the U.S. Such secrecy also poses the question of whether the CIA and the Catholic Church have been hiding any additional information regarding the full scope of the operation. 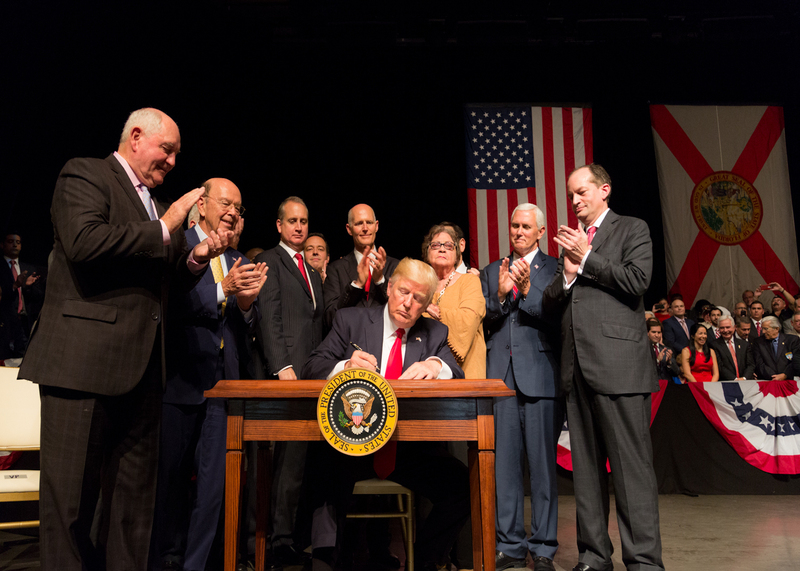 Moreover, Operation Pedro Pan continues to be seen as a questionable covert operation from the past, which may shed light on current covert USAID programs in Cuba that continues to bedevil everyday life on the island, doing damage to the U.S.-Cuba relationship. In the case of Argentina, both individual Catholic Church officials and the Vatican itself refuse to comment on any allegations of involvement in the “stealing” of young children in the country. As more evidence is unveiled in the ongoing trial, it will become increasingly important for those following the issue to remain suspicious about the role played by the U.S. and the Catholic Church in the Dirty War chapter. While the U.S. must respect the sovereignty of Argentina, its officials should pressure Buenos Aires to deny impunity for any Church official convicted of playing a role in this squalid episode from several decades ago, or whether any good purpose can be derived from full disclosure, thereby revealing all of the grim facts surrounding this horrendous event. Maria de los Angeles Torres, The Lost Apple: Operation Pedro Pan, Cuban Children in the U.S., and the Promise of a Better Future. Published in 2003.